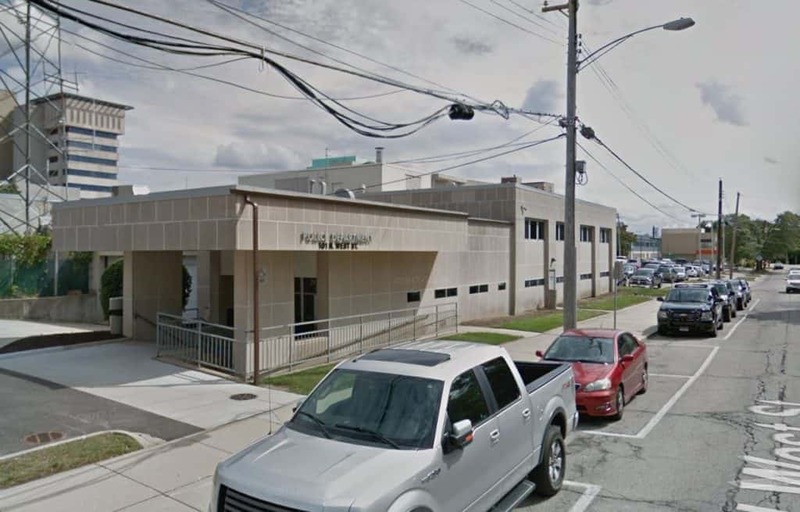 Waukegan Police Department | Photo: Google Street View. A 28-year-old Waukegan man is dead and another man was injured after they were stabbed during a fight at a house party in Waukegan early Sunday morning, police said. The Waukegan Police Department responded at 3 a.m. Sunday to the 2200 block of Western Avenue for a report of a large fight at a duplex-style home. Police officers found numerous people running and yelling in the area. They found blood inside the home and in the street, and later learned that two men walked into a nearby hospital with severe stab wounds, Waukegan police said. Investigators said that the stabbings happened as a result of a fight at the party. Multiple witnesses have been interviewed and are cooperating with the investigation, authorities said. Police said that the 28-year-old Waukegan man later died at the hospital. The second man, a 29-year-old Waukegan man, survived but his condition was not available Monday afternoon. The case remains under investigation and no one has been charged yet. An autopsy on the 28-year-old man was scheduled for Tuesday by the Lake County Coroner’s Office.